You may bring your MUC sims to any Grotto. Great because I added a Handyman just for the purpose of opening the cave grotto. Jeremiah has started the Space Jam mission. 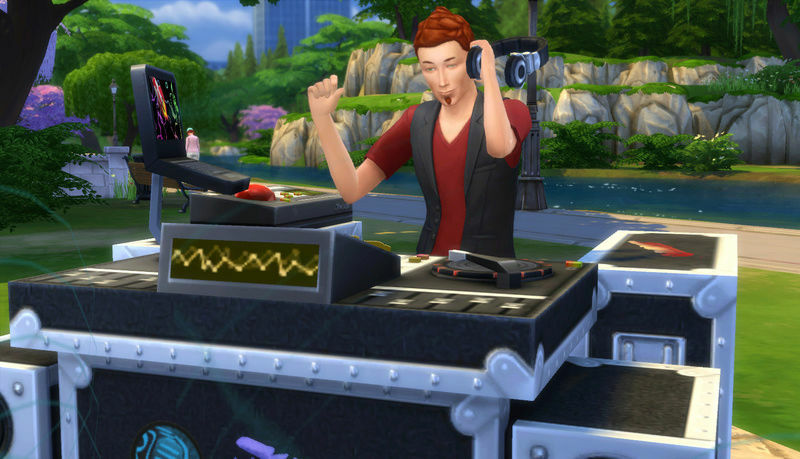 For him to be able to do the mission I started a club that included the dancing and DJ mixing. Works well. I wish I had more playtime. I so want to do this one! May I ask which lifetime span you play? My game is on Normal lifespan with lots and lots of Youth Potions for Roderick. The fun part of playing this way is the Missions can be incorporated into other games. They all would fit nicely into any Legacy or other challenge. I am playing the normal lifespan also. I hope you have time to play this soon. I am really enjoying this style of playing. Max the baking skill and bake an excellent Cow Plant Essence Meringue Pie. That is a new one on me. 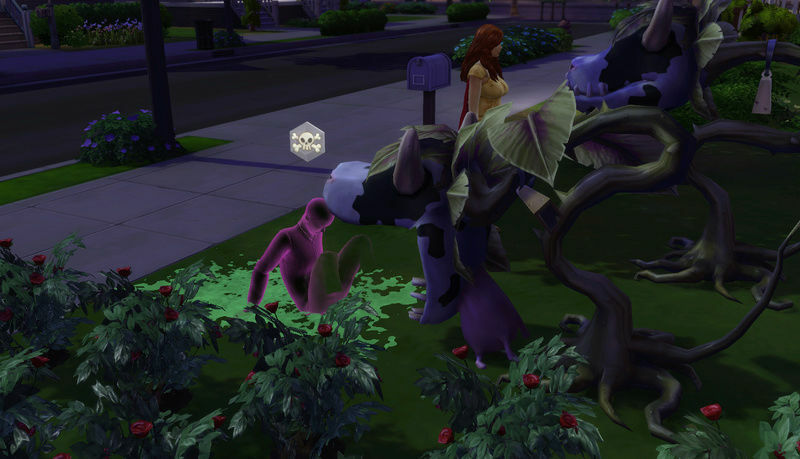 I have a Cowplant but it kept eating (and spitting out) household members. It now is in household inventory. LOL...you're half way there then! 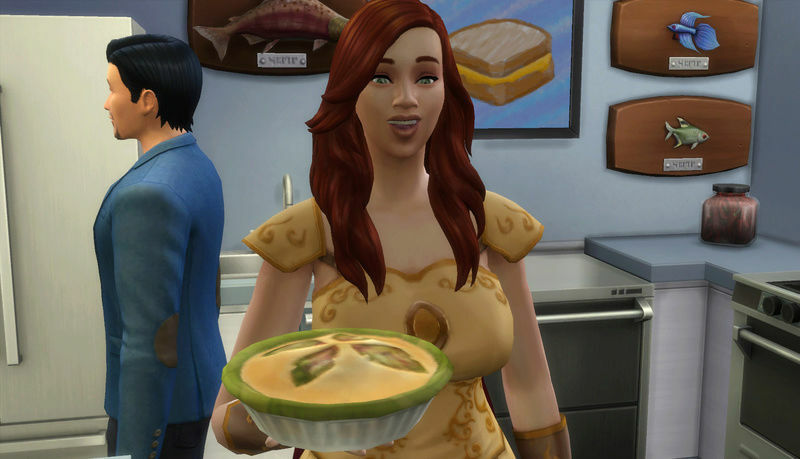 You do need a level 10 baking skill to have the option to make the pie. Let Them Eat Cake Mission Completed! Easy As Pie Mission complete! Gulliver was the first Cow Plant "meal"....thank goodness he wasn't tasty! Everyone agreed Gulliver makes a delicious ingredient.....even Gulliver....ummm....ewwwww! "Invite to move in" a ghost from each type of death. Move out household members to make room for new types of ghosts. These ghosts maybe be unfortunate household members or ghosts found randomly in the worlds. You need to have the friendship bar completely full with a ghost before the option to move in is available. With Get Together EP there is sometimes an invite to Ghost Night at a local spot. Great way to meet a variety of ghosts. 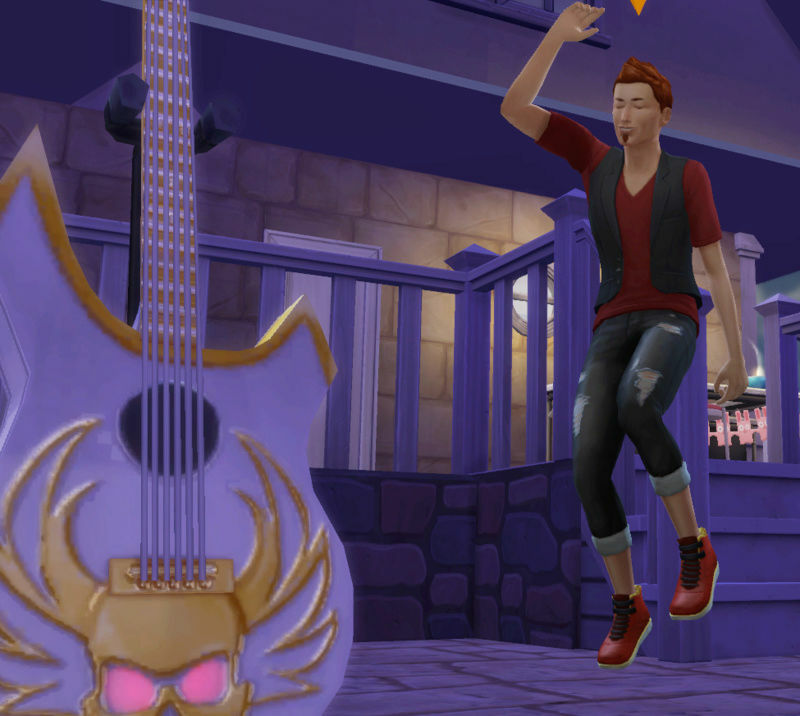 Looks like Jeremiah is jumping around like a happy bullfrog. Played for a short but yesterday and an Elder Sim died. I was able to "Talk to Grimmy Reaper About Grilled Cheese" but not "Toy With Death". Roderick was level 5 Mischief but I got the message that I could only use the Voodoo doll on a nearby Sim that was not a child. I may have waited too long? The Grim had already done his thing and the Urn had appeared. I'm not sure I can do this challenge. seems to be a lot to do at the same time. 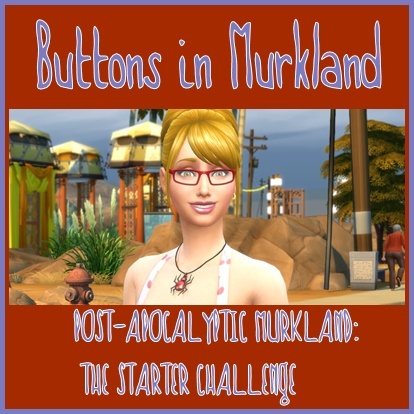 The idea of this challenge is to experience various types of gameplay you may not have done before. The Missions are just tasty little morsels of a bigger meal. Exactly! Just pick one mission if you like. Or do several at once. You only have to the do the missions you want....no need to complete them all. I might end up having several saves with only one mission per save. Whatever you feel like. I have been trying to test the missions in one save.....so it may seem like a lot. 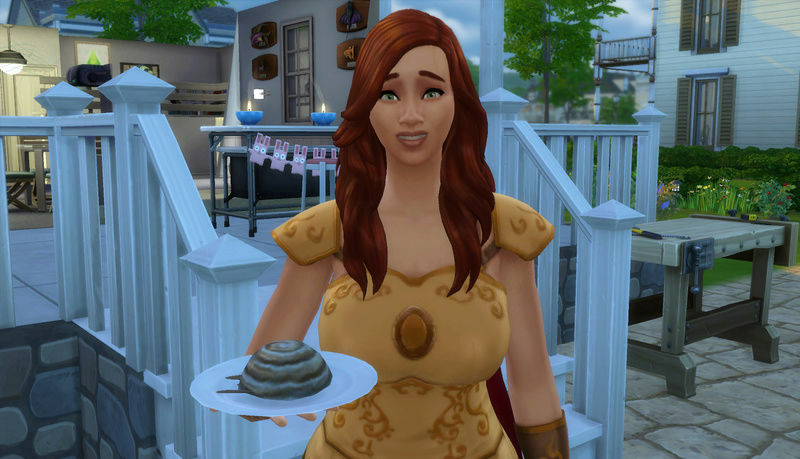 The Easy as Pie and Let Them Eat Cake missions go easily together. Have you never tried to Plead with the Grim Reaper? 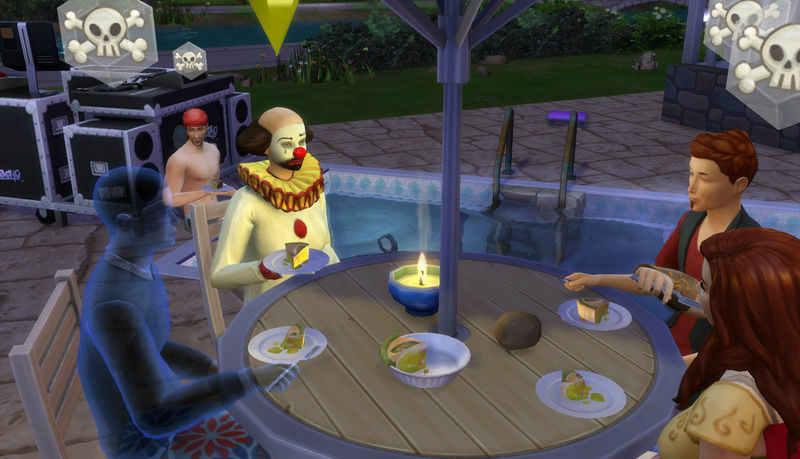 Confident Sims can Demand The dying Sim be spared. Sometimes it works and sometimes not so much. Elder Sims usually only live a day or two once spared by the Grim. Edit: I was able to plead for a Sim to be spared in another non-played household in other saved games. I am not sure if I have ever pleaded with the Grim Reaper. 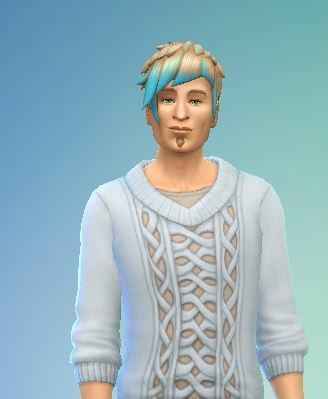 I know I haven't demanded that a sim be spared yet. 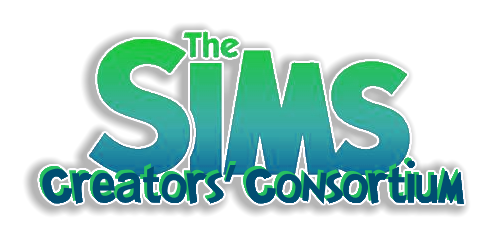 Hmmmmmmmmmmm....maybe a mission to do all the options with Grim Reaper to save a sim??? Some of those aspirations sound rather difficult to accomplish. But it is sure an interesting challenge. Some Missions are more simple than you think. Others that seem simple are not-so-much.